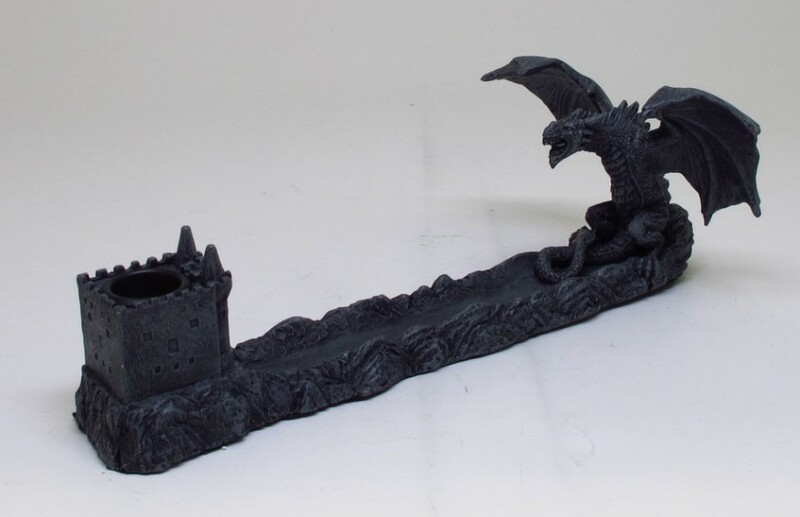 Dragon Perched Incense Burner  - $15.49 : Mystic Crypt, the most unique, hard to find items at ghoulishly great prices! 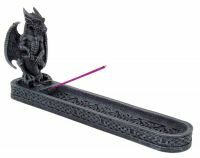 Dragon Perched Incense Burner. Dragon with his wings spread, on the other side a castle. Meticulously Crafted and Masterfully hand-painted, sculpted, and cast in high quality resin. Great for any Goth collector. 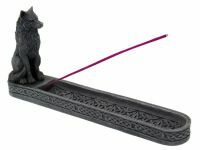 This figurine Measures: Height: 3 1/2" x Width: 4 3/4" x Length: 9 3/4"